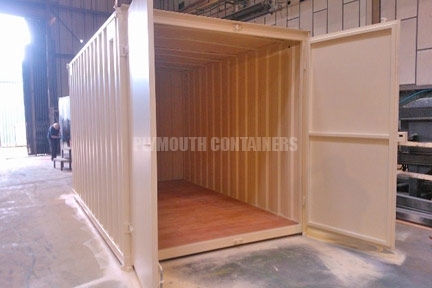 Plymouth Containers are the number one shipping container company in Devon and Cornwall. We provide containers for storage and modifications and have a dedicated and professional sales team, ready to support you from initial enquiry right through to after sales satisfaction. We have large stocks held in our Plymouth depot and can source and deliver your container economically and quickly. We can provide any container size you wish from 8ft-45ft and have vast amounts of standard 10ft, 20ft and 40ft containers in stock today. CALL TODAY ON 0333 600 6260, OR CLICK BELOW TO REQUEST A QUICK QUOTE. 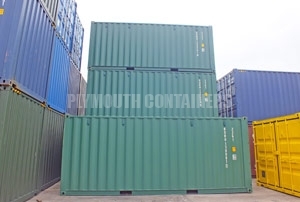 WHAT CAN PLYMOUTH CONTAINERS OFFER? 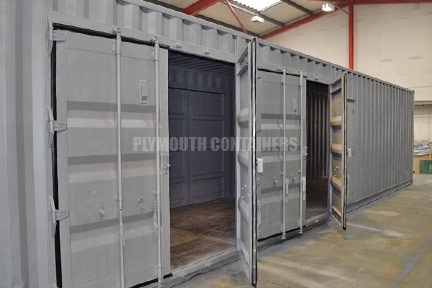 We have large new and used container stocks held in our Plymouth depot, and can source and deliver your container both economically and quickly. Purchase any grade A used container from us and we will buy it back from you within the next five years for a fixed sum. 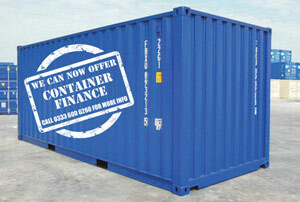 When we ‘buy back’ we also offer to collect your container from your site absolutely FREE of charge! 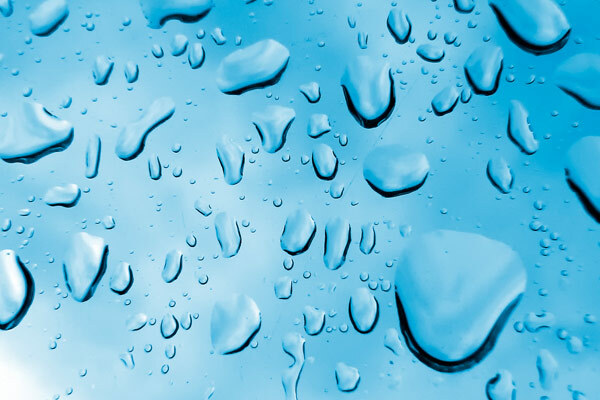 We provide a 2 year weather proof guarantee with all new and used containers. 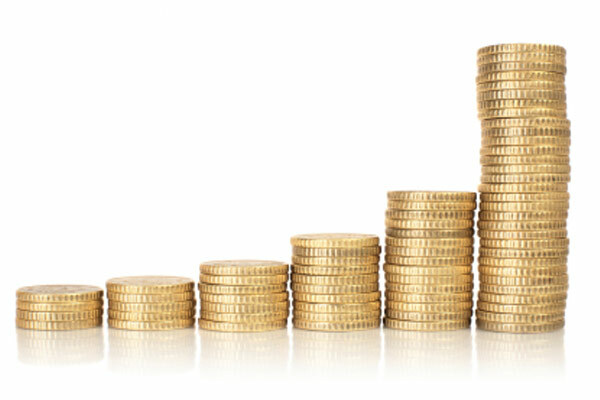 We can now offer finance for your container purchase, our process is simple and allows you to use your money in other more profitable areas of your business. 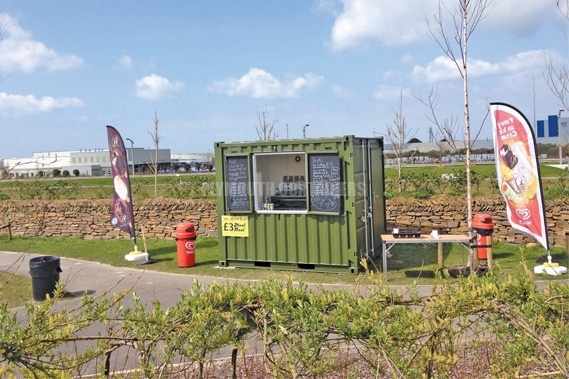 We supplied Heartlands in Cornwall with a 10ft container which was used for serving snacks and refreshments. We supplied Perranporth Beach in Cornwall with 20ft quality used containers for a beach bar project. 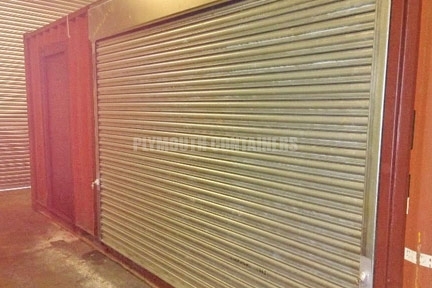 A domestic client in Plymouth required a 14ft x 8ft secure shipping container to hold household equipment. We supplied a fuel specialist company in Torquay with a 40ft high cube container.